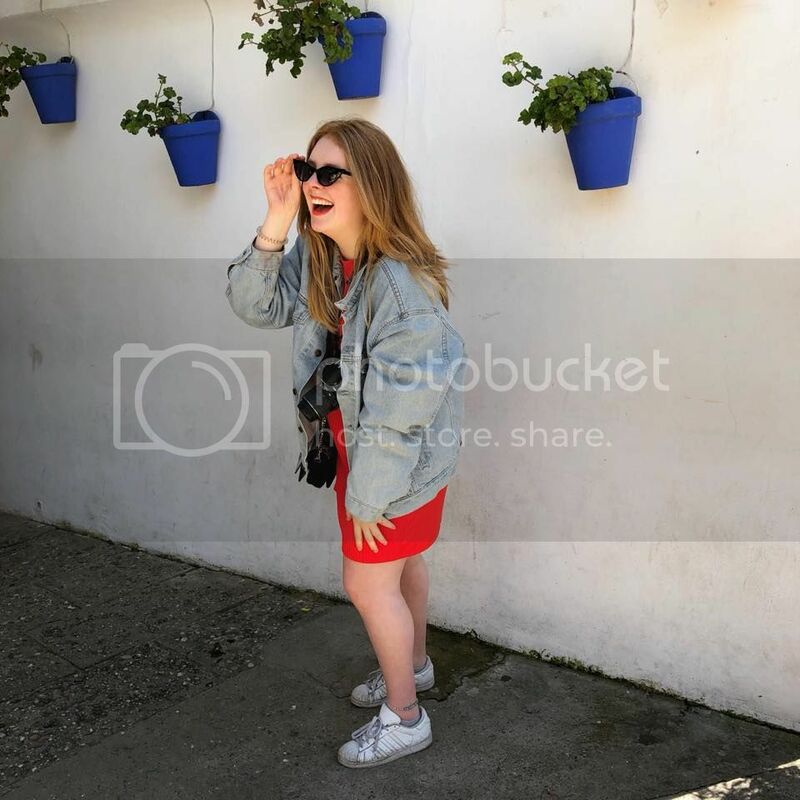 Welcome to The Ginger Ambition - the blog for fashionable tourists! I'm Harriet, a student of English and French at the University of Leeds with a serious case of wanderlust, a determination to learn foreign languages, a lot of opinions, and a mental credit card bill as big as Carrie Bradshaw's. The Ginger Ambition is where I keep track of all my travelling adventures, as well as any political and sartorial thoughts that cross my mind. For everyone who dreams of travelling the world, loves to immerse themselves in other cultures, and is never not shopping, this is the blog for you. For any enquiries or suggestions please see my Contact page and don't hesitate to get in touch. The Google Analytics features that I've implemented based on Display Advertising (e.g. Remarketing, Google Display Network Impression Reporting, the DoubleClick Campaign Manager integration or Google Analytics Demographics and Interest Reporting). The feature I've implemented is Demographics and Interests Reporting. I'm also going to point you in the direction of Google Analytics' currently available opt outs for the web.